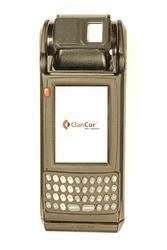 Manufacturer of a wide range of products which include pos machine and point-of-sale systems. Matching to the huge market demands, we are involved in offering best quality of POS Machine. 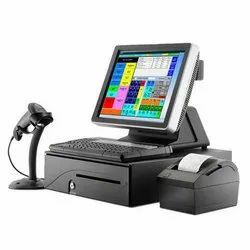 With the valuable assistance of skilled team of professionals, we are engaged in offering an extensive range of high-quality Point-Of-Sale Systems. Looking for POS Machine ?